Is Race Subtext of 2012 Presidential Campaign? 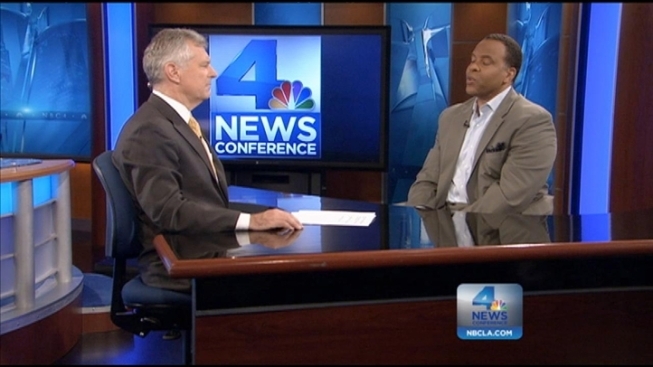 NBC4’s Conan Nolan spoke with Christopher Homles Smith, a clinical associate professor in the School of Communication at USC's Annenberg School for Communication and Journalism about the controversy. Race Subtext of Presidential Campaign? Is race the subtext for the 2012 presidential campaign?